Zombie Cats are veterans on Eatbrain recordings, one of Europe’s biggest DnB labels. 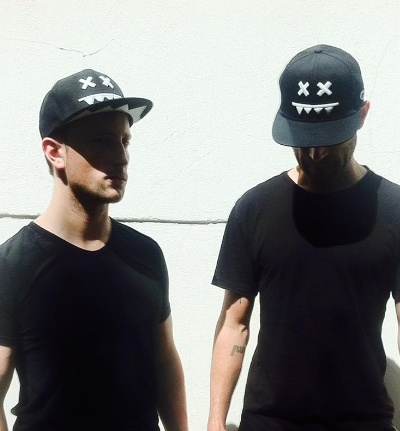 Their debut EP “Must Eat” in 2014 was welcomed by fans and Dj’s alike, teaming up with long time friend Mefjus for the DnB chart topping title track. Two more EP’s & single tracks on Eatbrain followed, including the “Worlds End” EP, and releases on other respected labels such as Blackout and Drum & BassArena solidify Zombie Cats as constant deliverers of quality tech Drum and Bass. Diverse in their output of DnB, furthered still with collaboration’s with artists such as Abis, Maztek, L33 and Redpill, Zombie Cats will continue to deliver.